The prestigious scholarship, created in the generous creative spirit of the iconic Academy Award-winning actor, will be given to an Australian actor who is pursuing a global career, or wishes to train internationally. The recipient should display an extraordinary commitment to their craft and an exceptional ability to transform their art onto the screen. The scholarship is open to actors from 18-35 years of age. Hannah Gadsby, Keiynan Lonsdale, Eliza Scanlen and Damon Herriman among the 2018 Australians in Film Awards Honourees. Josh Lawson will host the 7th annual fundraising event at Paramount Pictures Studios on October 24, 2018. 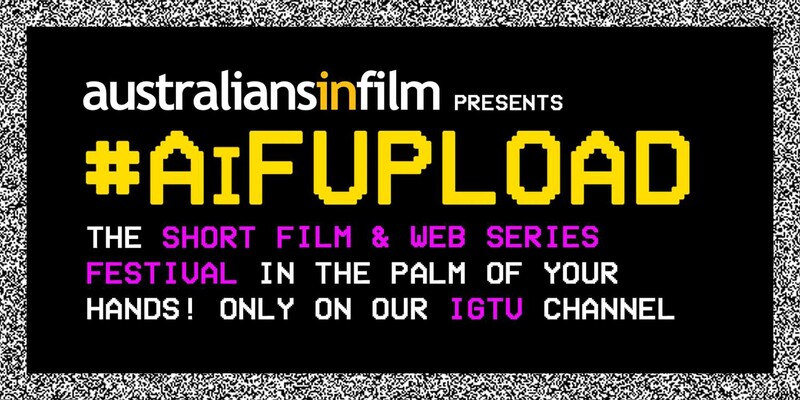 #AiFUpload is an online shorts festival inviting AiF members to share their original works through the world’s largest creative digital community — Instagram! We encourage shorts across all genres to be considered for submissions including animation, comedy, drama, action and documentary.